The Oral Design Foundation is a group that has evolved over 35 years and will continue to grow. Oral Design constitutes a fellowship which, without a doubt will be the future reference when it comes to inspiring and passing on the know-how in the world of dental artistry. Last year’s Symposium in Madrid, Spain was a huge success with attendees from all over the world. We anticipate Hollywood California in 2017 will be equally as successful! Presenters at the Oral Design Symposium possess the skills of a craftsman the touch of an artist. 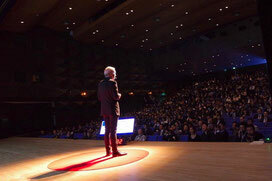 Each presenter and member of Oral Design equally need to acknowledge and perform a certain passion towards the profession and all the dimensions of it. Oral Design Symposium will bring together like-minded dental professionals that share a mutual interest and values. All over the globe the Oral Design foundation shares the skills and experience to help other people not only look but to feel better and we are excited to bring everyone together under one roof in 2017 ! We look forward to your professional expertise in Hollywood! 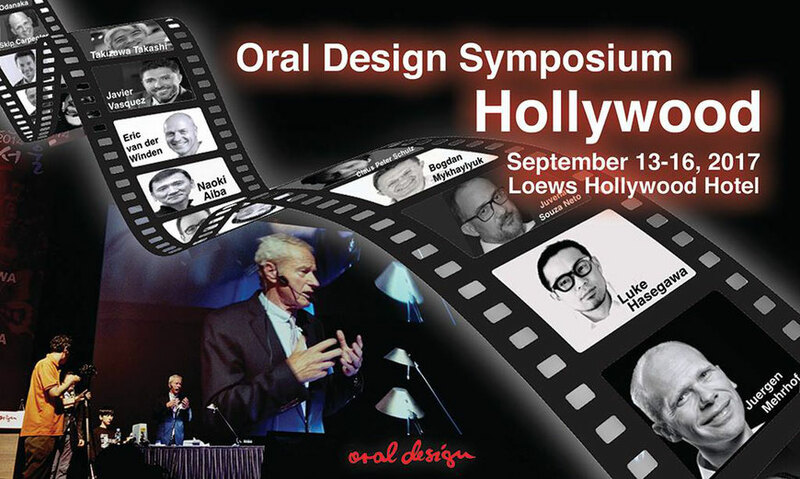 The SIX Oral Design members are selected to give their hands-on courses during the Oral Design Symposium in Hollywood. The theme of the courses is the Synergy of the Latest Materials and the Techniques. Each instructor will share their own unique philosophy and knowledge in a small classroom setting. Don’t miss this extremely rare opportunity to learn from the SIX Masters! The SIXTEEN Oral Design members are lecturing to share their knowledge during the Oral Design Symposium. The theme of Day 1 is on Anterior Esthetics & Tissue Management, and Day 2 is Interdisciplinary Approach. 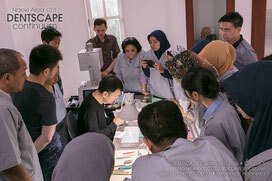 During this symposium, you will learn handcrafting artistry to utilization of CAD/CAM technology. You will also meet more than 30 Oral Design members worldwide. Learn and get inspired by the best, excel yourself, and get to know the dental technicians and dentists who have the similar interest as you. 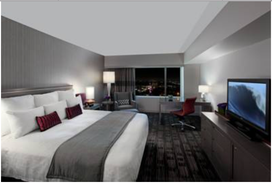 To receive the special rate for the Oral Design Symposium 2017 participants at the LOEWS Hollywood Hotel, please make your reservation here!